THEIR FIRST NEW SINGLE IN 25 YEARS! 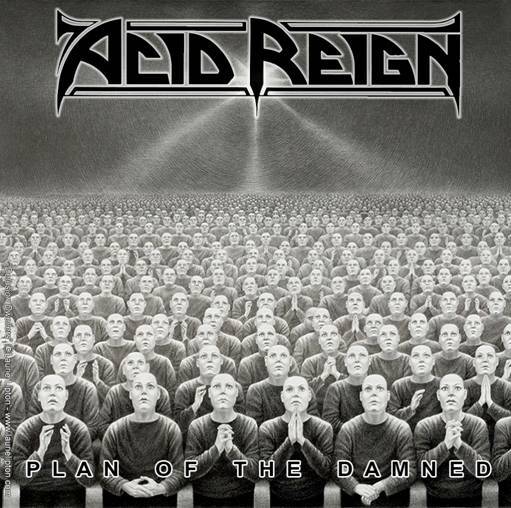 Rebooted UK thrash legends Acid Reign are thrilled to announce the release of ‘Plan Of The Damned’, their first single in 25 years! 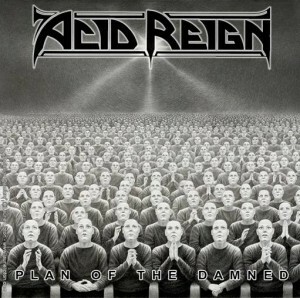 The release also features the image ‘Delusion Dwellers’ by acclaimed artist Laurie Lipton, ‘Plan Of The Damned’ will be launched worldwide as a digital single on July 17th 2015 on the same day the band will also launch their website www.acidreign.co.uk which will be the only place that will be streaming the song in its entirety.